You don’t have to live near water to be at risk of flooding. A flash flood, which can strike anywhere without warning, occurs when a large volume of rain falls within a short time. 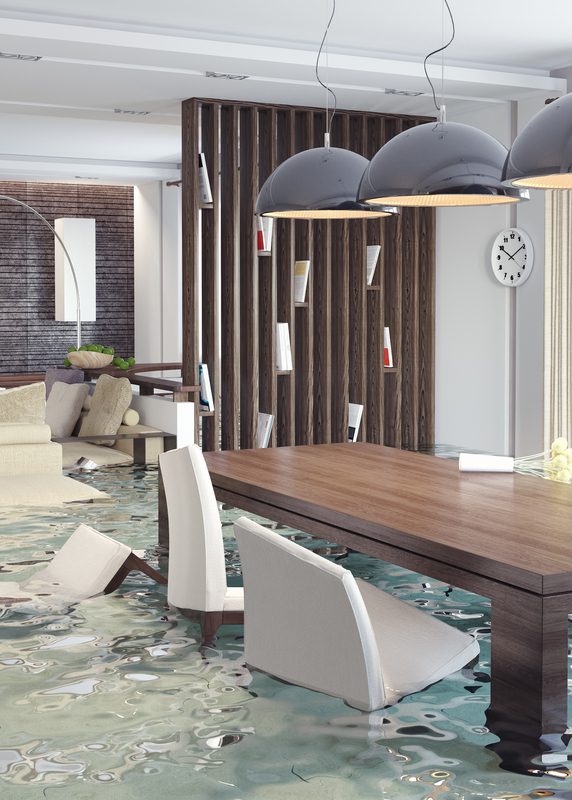 Just a single inch of water can cause costly damage to your home. As a homeowner, you can insure your home up to $250,000 and its contents up to $100,000. If you’re a renter, you can cover your belongings up to $100,000. As a commercial property owner, you can insure your building and its contents up to $500,000. In general, a policy does not take effect until 30 days after you purchase flood insurance. You will not be insured if you buy a policy a few days before a flood. So, if the weather forecast announces a flood alert for your area and you go to purchase coverage, it’s already too late. Many people mistakenly believe that the U.S. government will take care of all their financial needs if they suffer damage due to flooding. Federal disaster assistance is only available if the President formally declares a disaster. Even if you receive disaster assistance, it’s often a loan you have to repay, with interest, in addition to your mortgage loan that you still owe on the damaged property.